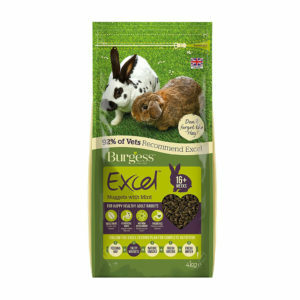 Ready-made pet food is a cost-effective and easy way to build the perfect diet for our little furry friends. 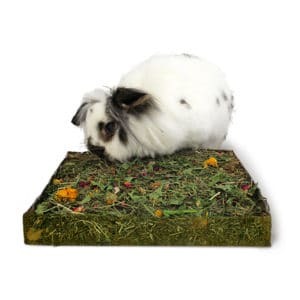 Add some fresh vegetables, good quality hay and drinking water, and after some tweaking your be hanging three Michelin Stars on your hutch. 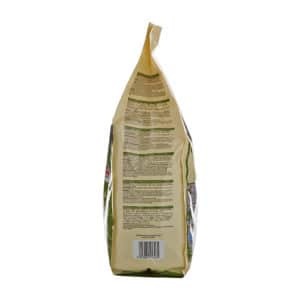 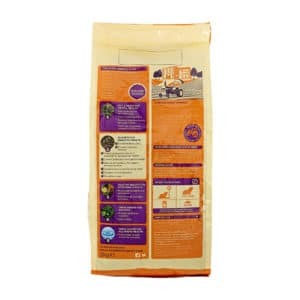 There are two types of bagged pet food on the market, pellet and a pellet mixture. 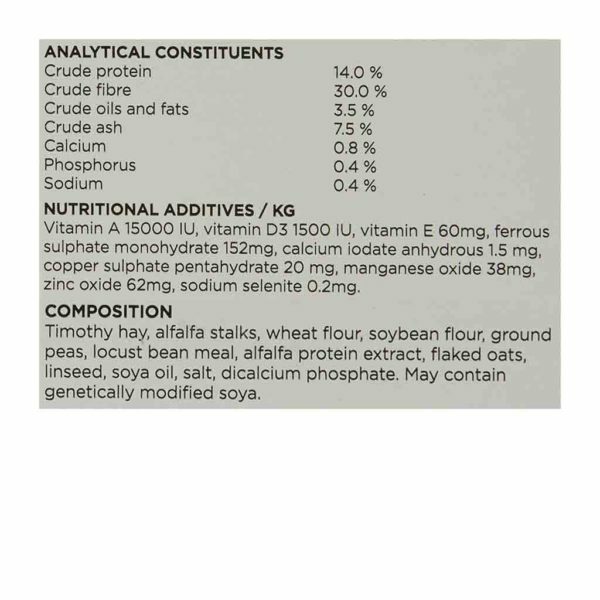 Pellet food is nutrient-dense, when added to other food groups makes a well-rounded diet. 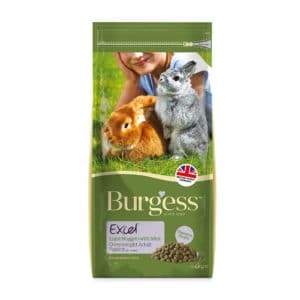 The muesli type has cereals and forage added for an extra nutrient kick. 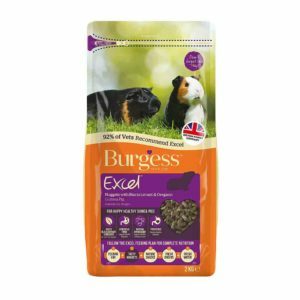 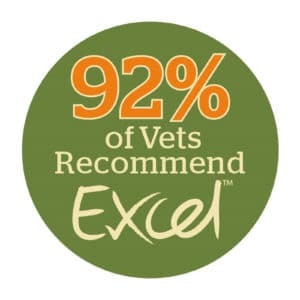 We only stock the highest quality foods recommended by experts and their pets with years of experience, so whatever decision you make you’ll be in great hands and paws. 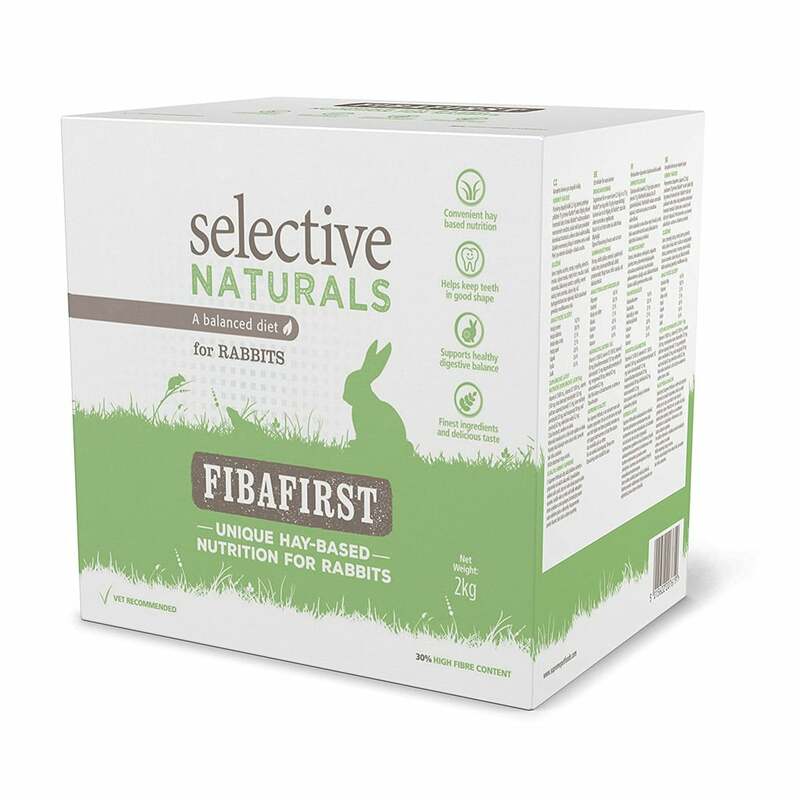 Fibafirst Rabbit is a complete feed for adult rabbits. Using only the very finest ingredients, Fibafirst is a high fibre diet that satisfies the natural nutritional and physiological needs of your rabbits. 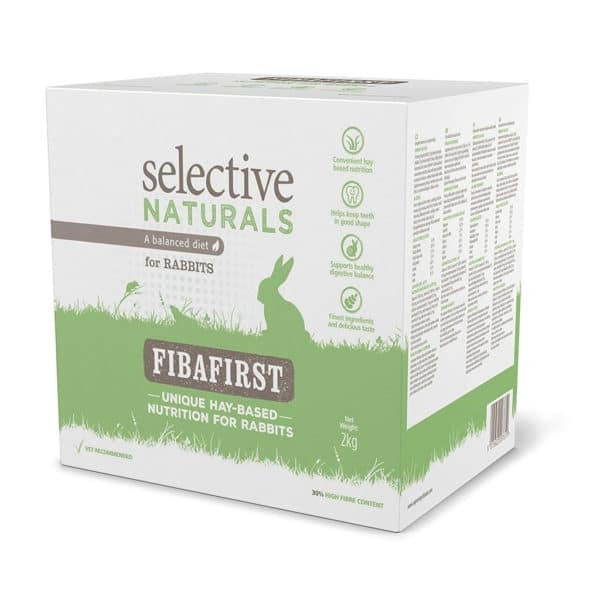 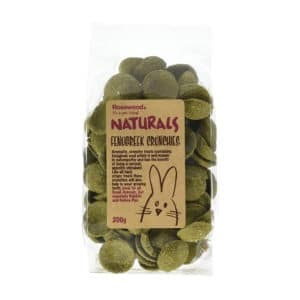 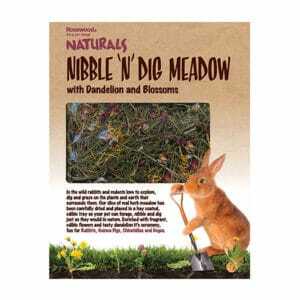 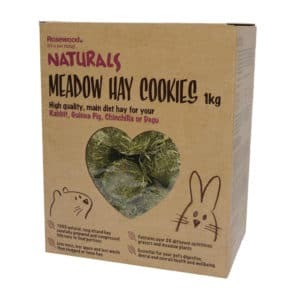 It is vital that rabbits are able to forage and chew to satisfy their natural feeding behaviour. 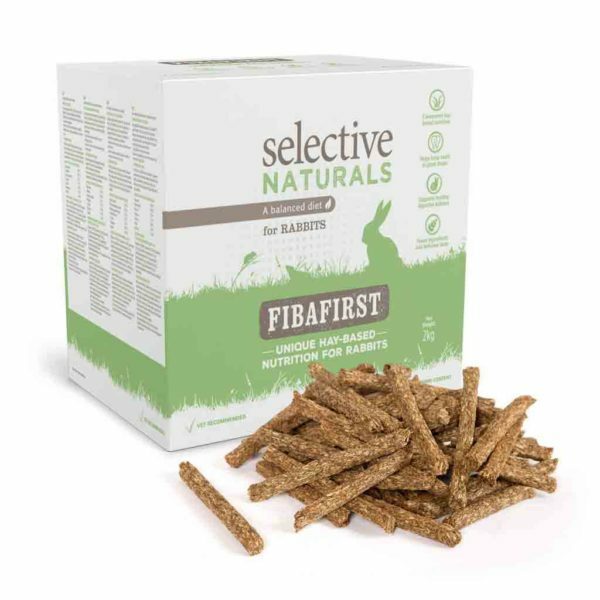 With longer fibre particles and a larger portion size, Fibafirst extends your rabbits’ feeding time, promoting dental and digestive health, as well as enhancing emotional enrichment. 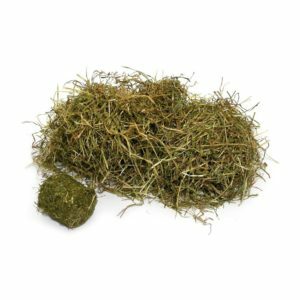 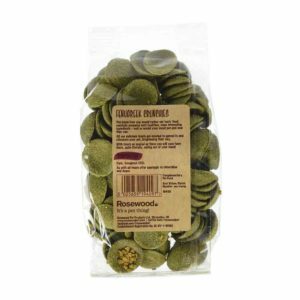 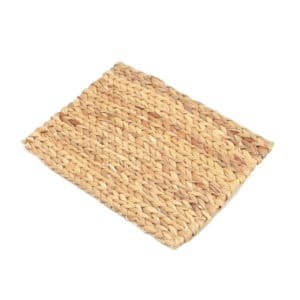 With its unique appearance and texture, it looks, feels and smells natural to your pets and caters for their innate feeding behaviour, as it’s much closer to the diet of an animal in the wild. 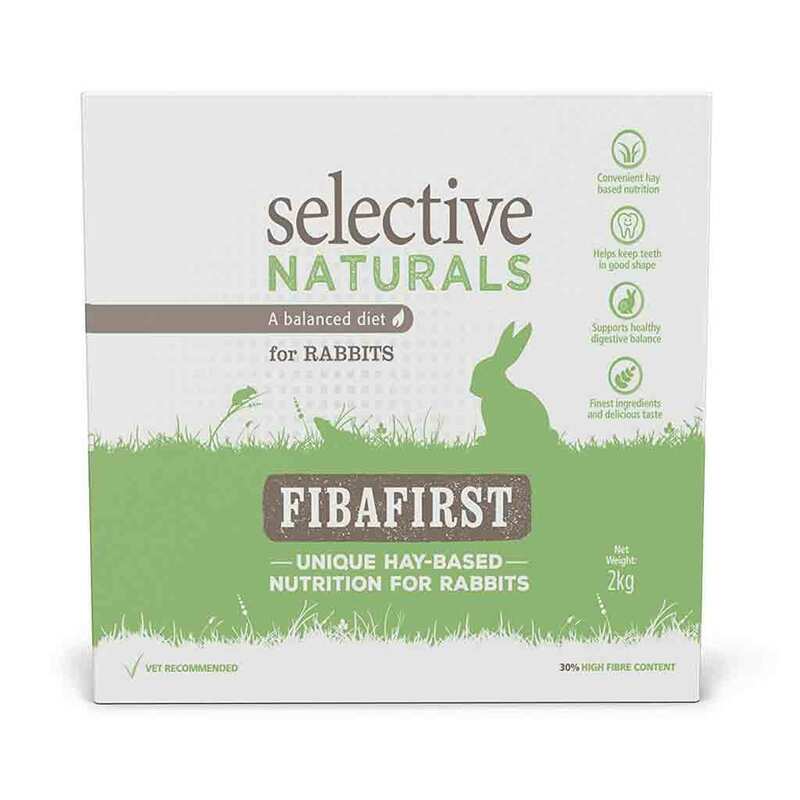 Fibafirst Monoforage has been formulated by Supreme Petfoods to provide very much higher levels of fibre – up to 30% – that are much closer to the natural grass-based diet of a wild rabbit.